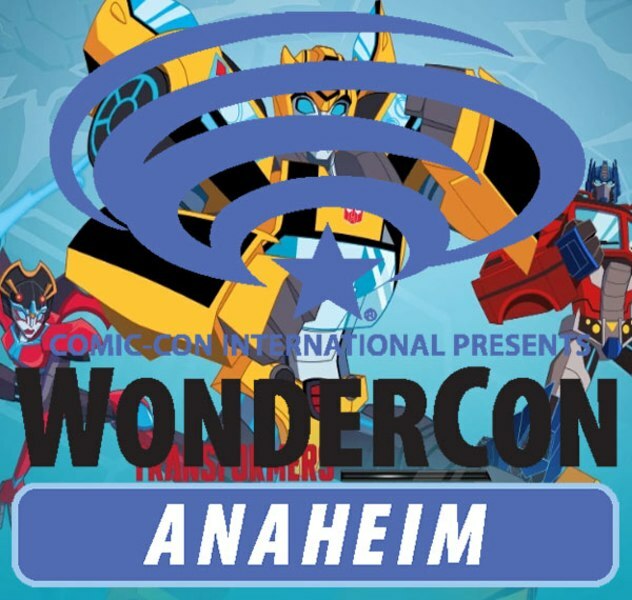 Radio Free Cybertron has posted a new RFC Extra episode featuring audio recorded during the Transformers Brand Team Q&A session held during the Saturday presentation at Toy Fair in New York. 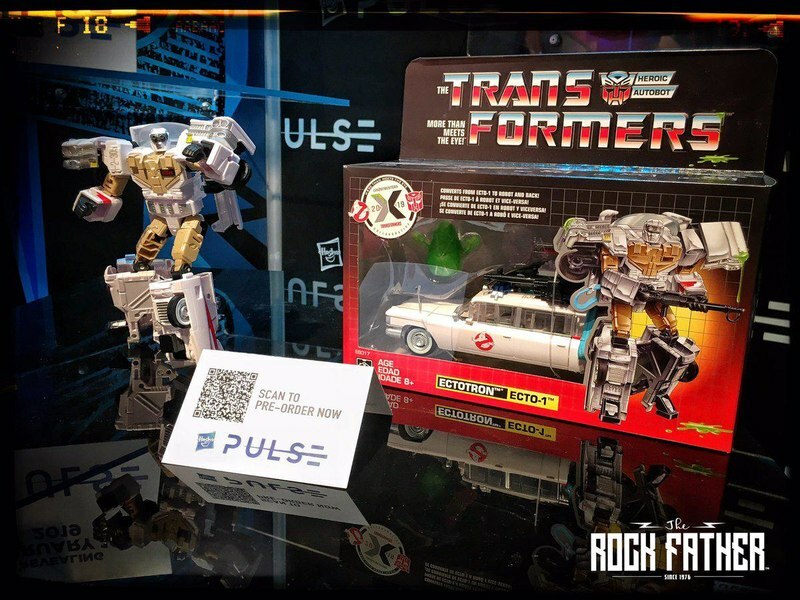 Recorded by RFC's diecast, and Anthony from TFU.info, the half hour-ish segment digs in to some interesting info that may not have otherwise made its way out so far. We've picked out highlights from the session and summarized them in the full article below, and you can find a link to the RFC post so you can listen to the original event. Keep reading! • Regarding inconsistent distribution of Generations and difficulty finding some toys on store shelves, Hasbro team is not aware of any specific cases themselves, but reassure that by the time the "Reveal Your Shield" movie product launch date of April 24th comes, all brands should be seeing plenty of product reaching stores. And along the same line, neither Generations nor RID are planned to be halted in favor of the movie line. • Asked about Perceptor's clearly intentional, but undocumented tank mode, John Warden explained that its inclusion was a co-development with TakaraTomy as an homage to the pre-Transformers toy that became the original Perceptor. It was referred to as an "Easter egg" feature, and that more such things could and should be expected. Editorializing a bit, it's my belief that the wording of the answer may imply that TakaraTomy initiated the tank mode for when they use Perceptor in the Legends series. • Movie Masterpiece Bumblebee went through a lot of work to achieve the right end product. Including attention to apparently being the same scale in vehicle mode as regular Masterpiece Autobot cars, and then that the size and build of the robot mode matched appropriately. 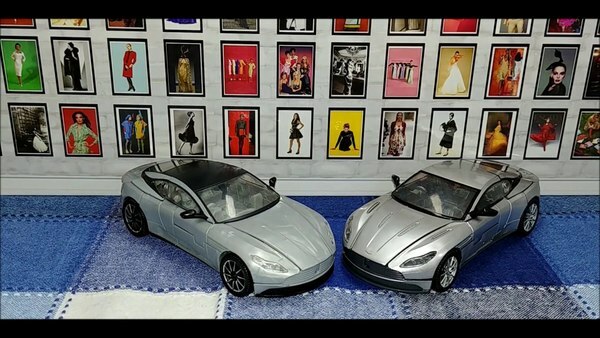 Elements like a realistic automotive finish for the car body parts was called out, as well as a great deal of articulation and a feeling of weight to the toy. 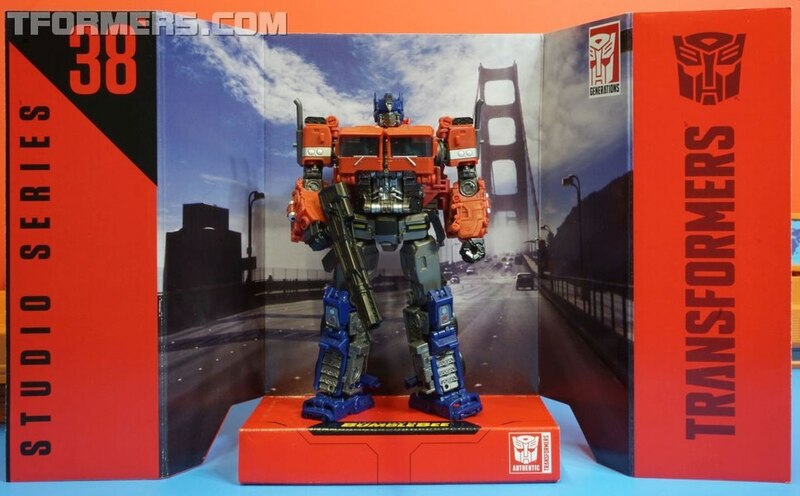 Along a similar line with the special toys for The Last Knight, the Premier Edition Shadow Spark Optimus Prime, the evil-looking makeover of the prior movie's Leader class toy, has no plans to be released outside of Asia. 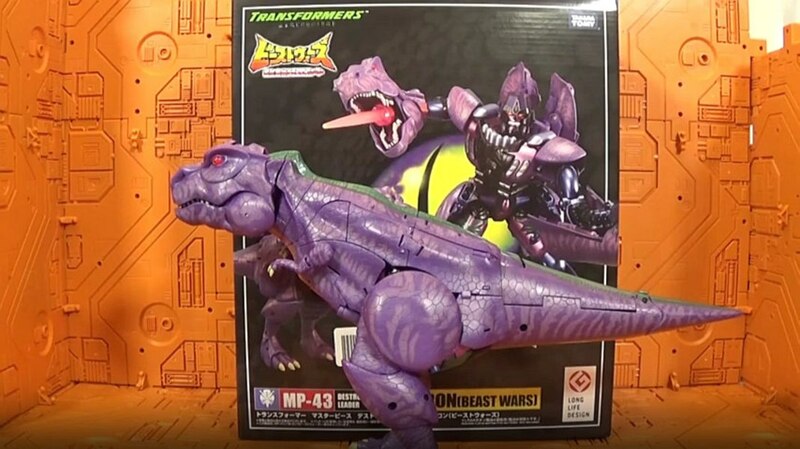 • When asked about whether Titan Master features might carry forward in to Power of The Primes, it was explained how the specific play pattern would be ending with Titans Return, but there was a good chance that by the way of more "Easter egg" type design features, there could still be ways for "those small Transformers" to interact. Relatedly, they clarified that Power of The Primes was planned to launch for Spring of 2018. 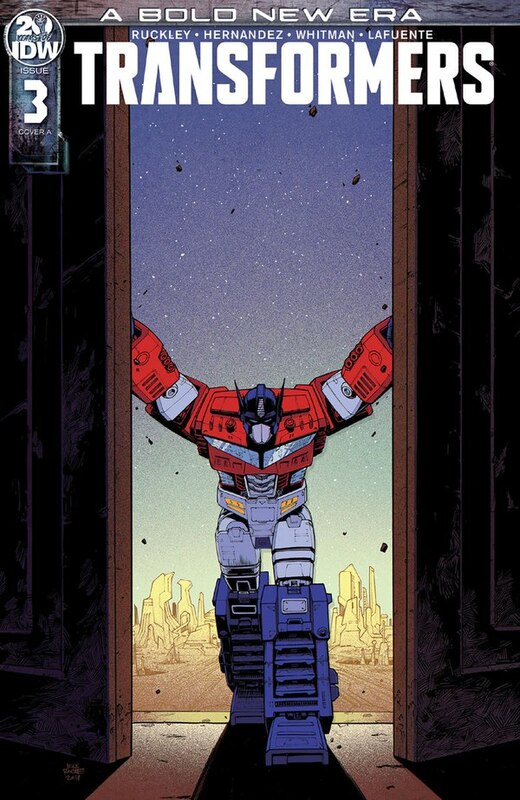 In realistic practice, there's a good chance this means seeing the line start as early as late December like Combiner Wars did. They went on to describe that, yes, the unspecified gimmick of Power of The Primes would be line-wide, shared across size classes like Combiner Wars and Titans Return. 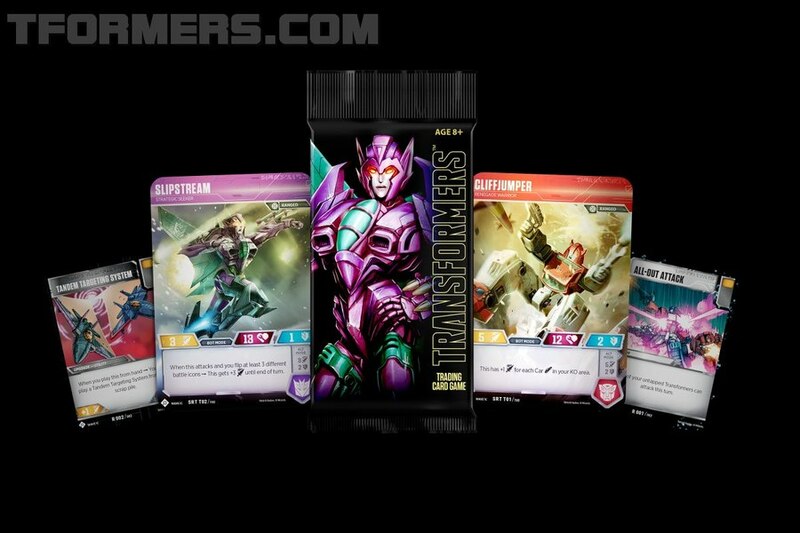 Citing the customization concept behind Combiner Wars and Titans Return as an example of executing a broader play pattern, they used slightly different language to describe Power of the Primes, saying that it would have "a similar measure of creativity and integration" without referring to "customization" as part of that. 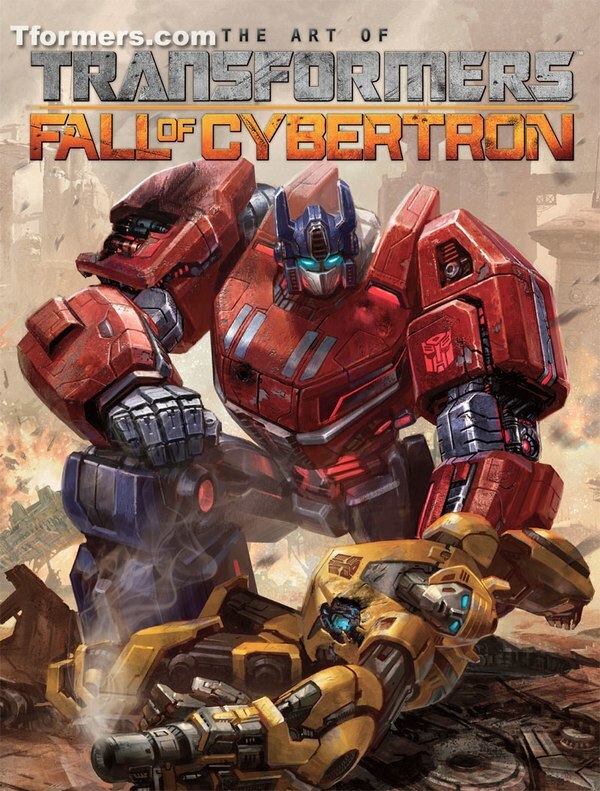 • Characters for the Power of The Primes fan vote were selected with a desire to take from a broad spectrum, and choosing individuals through whom they could develop interesting story hooks which would give media writers a good deal of room to work and develop interesting fiction around. 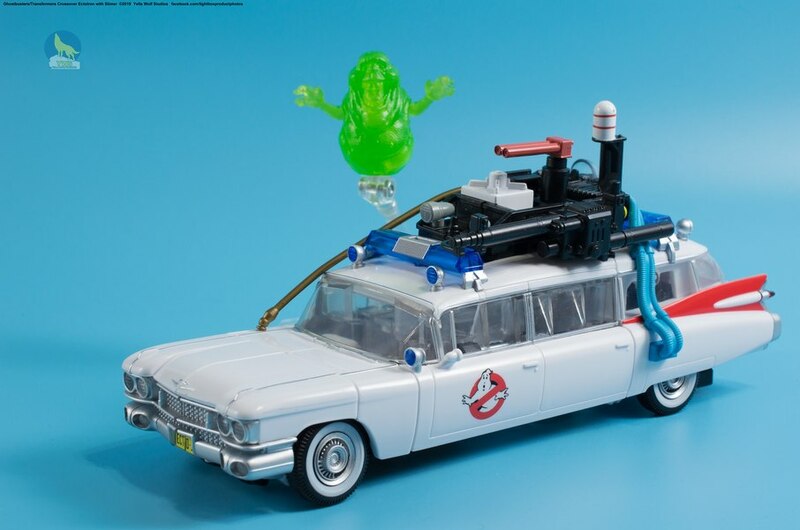 From a much bigger group they started with internally, they narrowed it down both with toy considerations in mind, and with character choices they believed fans would be especially interested in and care about. Surprise was expressed at Primal ultimately winning, and it was noted how that may have to some degree shifted where plans for the future were going. They said that of the 9 candidates, they thought Primal was probably the "craziest" choice. John Warden, by contrast, had been hoping for Hound to win. 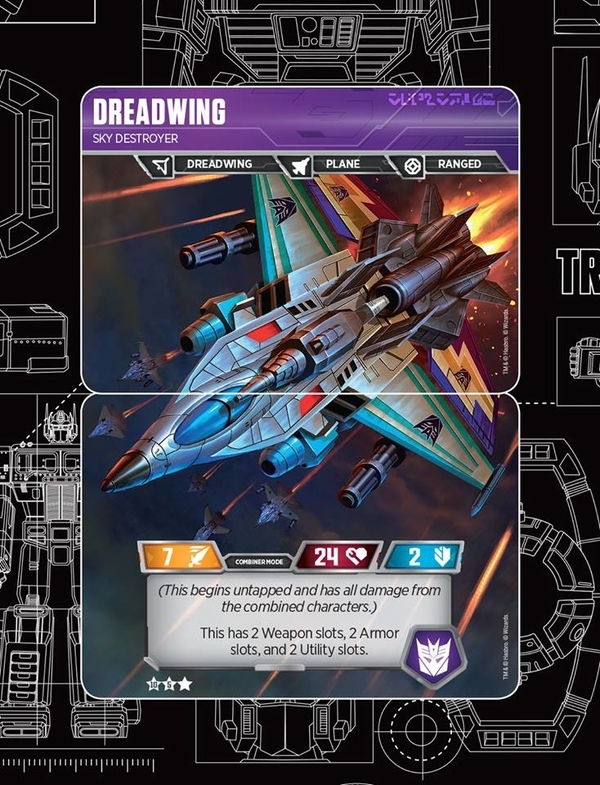 They also talked about how using these polls also lets them learn about the audience a little, citing specifically as an example that Deathsaurus and Star Saber were not just known of, but known well enough to rank in the top four of the poll results, and information like that can definitely help direct development of future toys. No hint even of either of those characters being in the near future was given, though. A followup question concerned whether Scorponok and Omega Supreme from the 2015 Titan vote would similarly end up on a shortlist for the next Titan Class toy after Trypticon. 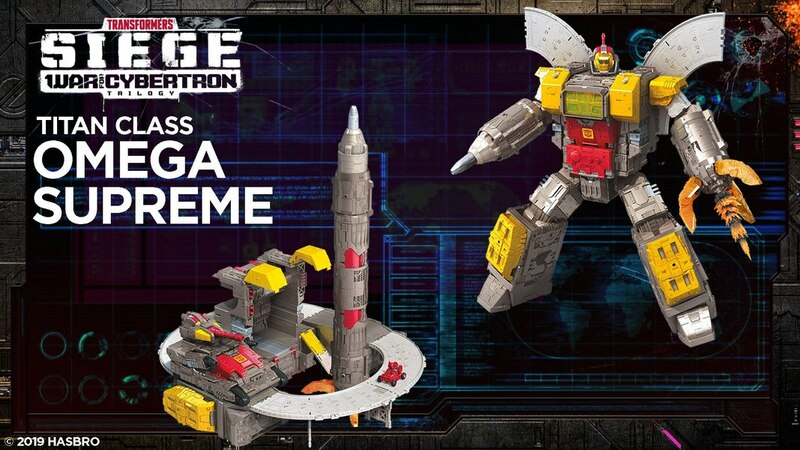 The popular response specifically towards Omega Supreme was acknowledged, but while they didn't say outright that one of the two would not be a near future Titan, they made strong indications toward a different intent. 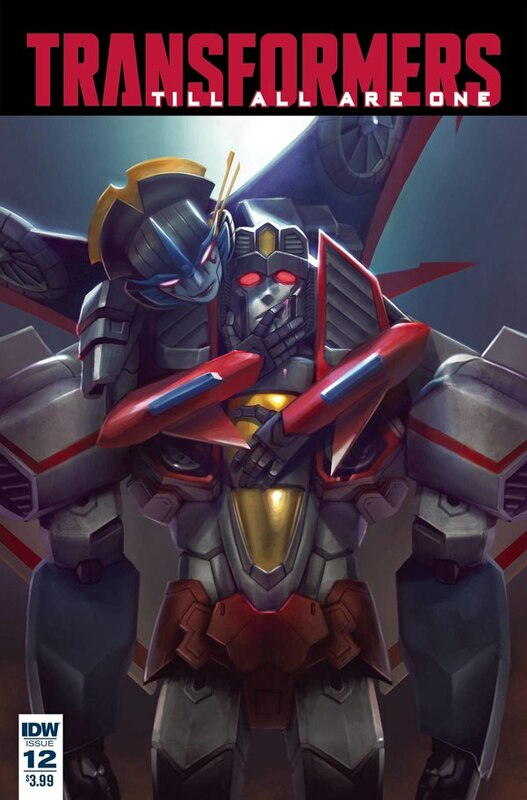 Citing that Power of The Primes was the end of their Prime Wars trilogy, and referring back to the earlier statement about developing story conceits, they said there was something they had their hearts set on that would fit within that, which they thinks fans will be very happy with. • HasCon: "It's going to be awesome!" No particular specifics were given about HasCon. They said that product reveals would be part of it, and to expect the same kinds of things you might expect from other Transformers events. Seeming to speak towards the general concern about what kind of environment it would be, it was essentially said that as long as the fans show up, the community aspect of HasCon would feel just like the kind of experience of a Botcon or other event of that type. One thing specifically noted was that if the fans are there, they are "confident" that finding "trading floors" and doing "the things we all want out of a cool weekend" will be possible. 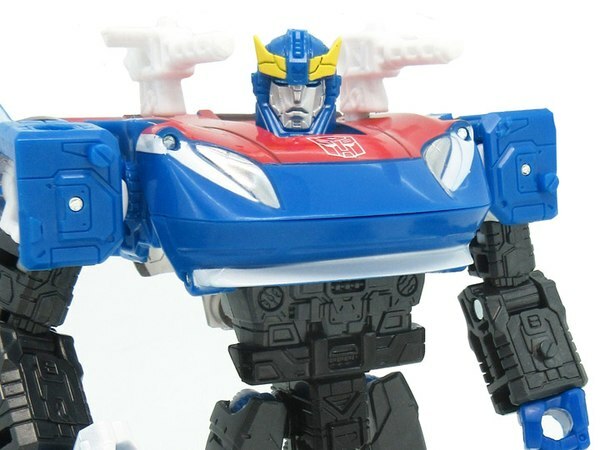 • Talking about surprises from fan response to the first few waves of Titans Return, John Warden mentioned specifically a favorable response to the increased level of sculpted detailing on the toys. Worry over overly difficult transformations having informed how more recent Transformers are designed was referenced, and John Warden then made specific reference to how the triplechanger toys in Titans Return are "pretty complicated". Sounding almost surprised, he noted that people seem to like that, and that these were examples of lessons they were learning and carrying forward in the development of later toys and lines. Ben Montano spoke at some length about the surprise he experienced with how the recent Generations lines have really helped to break down global barriers, and bridging gaps that may have existed in some parts of the world where if someone might not have had access to the original cartoon or other media, it could have been harder to appreciate Generations, and now that perception was quickly falling away and the reach of the series was expanding considerably. • Asked if Topspin and Twin Twist are marking a shift towards Deluxes being generally larger. The size remains dependent on the character. Example given is that a figure of a female character would probably tend to be a little smaller, while Topspin and twin twist were specifically called out as being Wreckers and noted how they have a big, bulky look to them, seeming to indicate that it's just what they see to be appropriate for the characters. 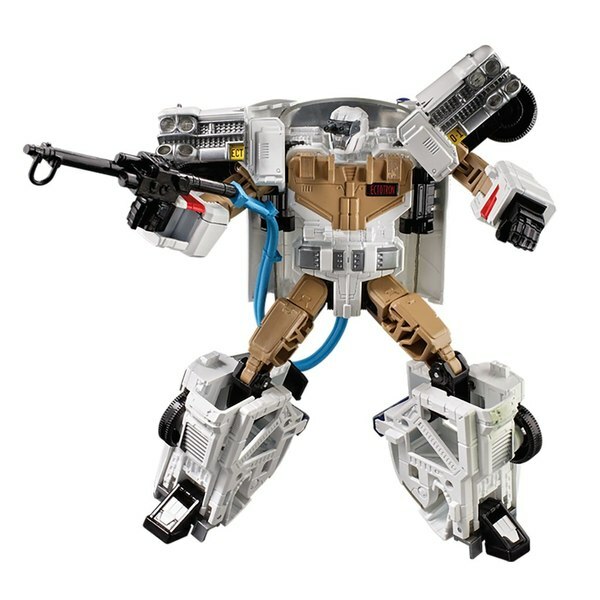 Topspin and twin Twist are two of John Warden's favorites, which he explained with the story of finding a Jumpstarter buried in his backyard, which after cleaning it up, its auto-transformation gimmick still worked correctly even after being in the ground for years. • Diecast from Radio Free Cybertron represented Headmaster Don in asking about the possibility of Titan Master Arcee. Leading by saying they were going to repeat their own vague, non-answer, they said that system like Combiner Wars and Titans Return are things they want to continue to use, and that over the next 24 months through the continued reveals and releases of Titans Return and Power of The Primes, they "expect [us] to continue to be satisfied at upcoming events." • Frenzy and Eject? 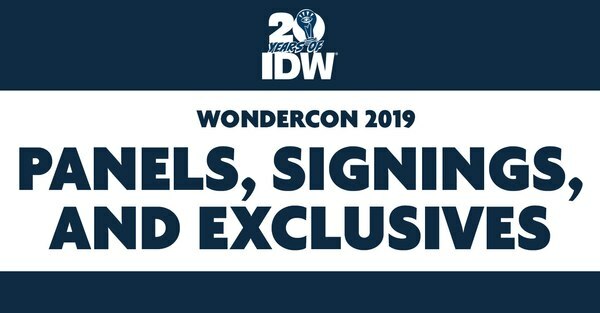 Not right now, but it's something they're interested in continuing to hear what people think about getting those characters out there. Off the back of that question, Wingspan and Cloudraker were asked about, to finish the Clone pairs. John Warden responded with, "you can't just put out one Clone." 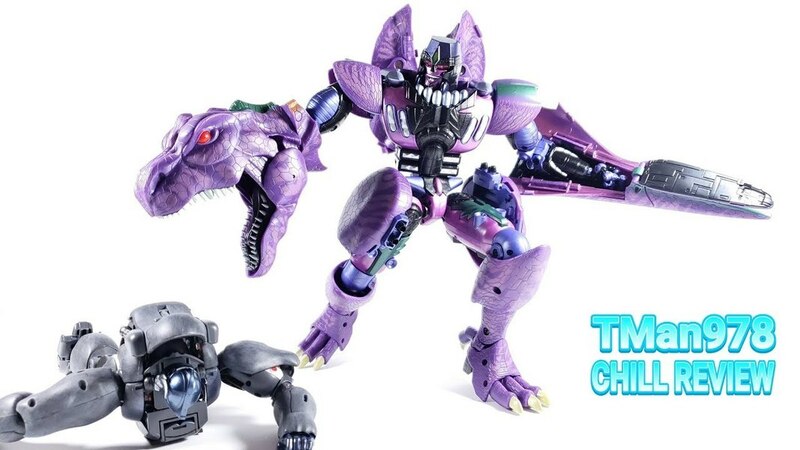 But because Fastlane and Pounce are not within an existing size class, falling between Deluxe and Legends, the Clone characters would end up being exclusive to these boxsets (internally referred to as Series Packs).